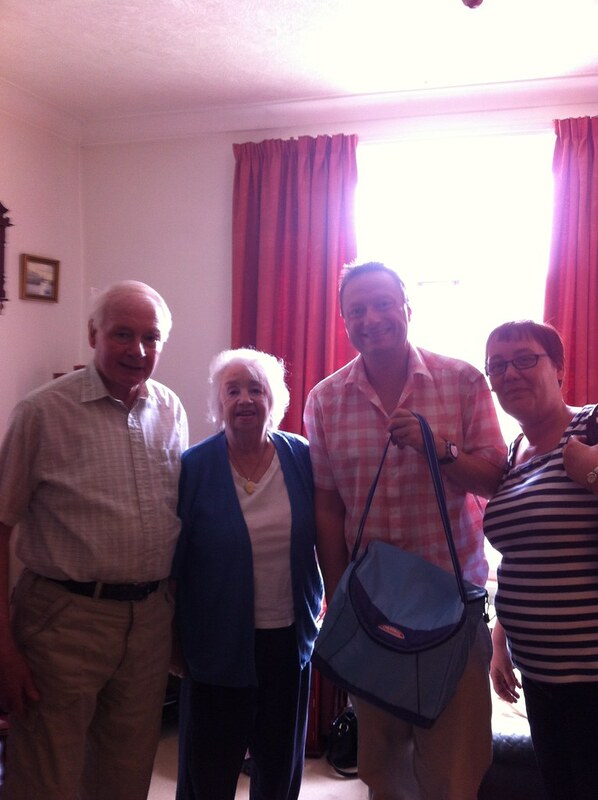 Jason’s volunteer week continued as he helped deliver and serve meals with the Meals on Wheels team in Golcar. On the menu was roast chicken, roast potatoes and seasonal vegetables followed by a lemon meringue for pudding. All meals are cooked at the Golcar Lily pub. The team delivered 31 meals to residents in Golcar, Milnsbridge and Bolster Moor.